Who haven't heard of Kotex®? 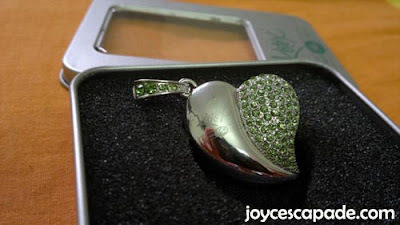 Kotex is a brand that plays an undeniably significant role in the female population. With almost 60 years of experience in Malaysia, Kotex is constantly striving to develop innovative campaigns and products to help women to stay fresh and healthy. End of 2010, Kotex launched the world's first and only pad that combines superior technology with stunning design, excitingly named as the KOTEX® Luxe* Ultrathin Design Pads. In fact, I'm pretty impressed that Kotex has taken the lead to "revolt"! This year, Kotex launches the V-Zone Revolution campaign and introduces the new-and-improved range of Fresh Plus liners to help women revolutionize the way we care for our V-Zone. So ladies, welcome to the Kotex V-Zone Revolution! 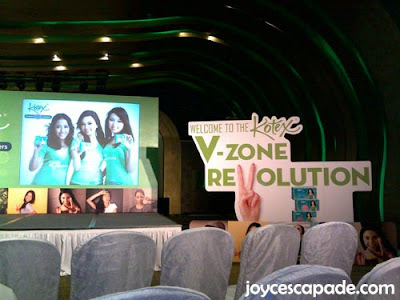 Last Thursday, 7 July 2011, I attended an exclusive media event with Kotex as they launched their V-Zone Revolution campaign. It was indeed a privilege to be part of the latest fad that's taking Malaysia by storm!Why the term V-Zone? Well, instead of using the somewhat shy term called "down there", V-Zone is a much better term coined to exude confidence and increase awareness of feminine health. Photo courtesy of Kotex, from left to right: Consultant gynecologist Dr. Premitha Damodaran, Marketing Manager of Kimberly-Clark (Malaysia) Haniza Hj Tahir, Managing Director of Kimberly-Clark (Malaysia) Nathan Kandapper, and the Kotex Fresh Face Girls 2011 -- Winnie, Nabila, and Sher Leen. They are the main personalities we met at the media event. For daily hygiene use and care, Kotex Fresh Plus is the first ever liner proven to protect the V-Zone! Kotex Fresh Plus Ultra V-Care contains anti-bacterial properties that keep the V-Zone healthy by inhibiting the growth of yeast and unhealthy bacteria which can cause infections. 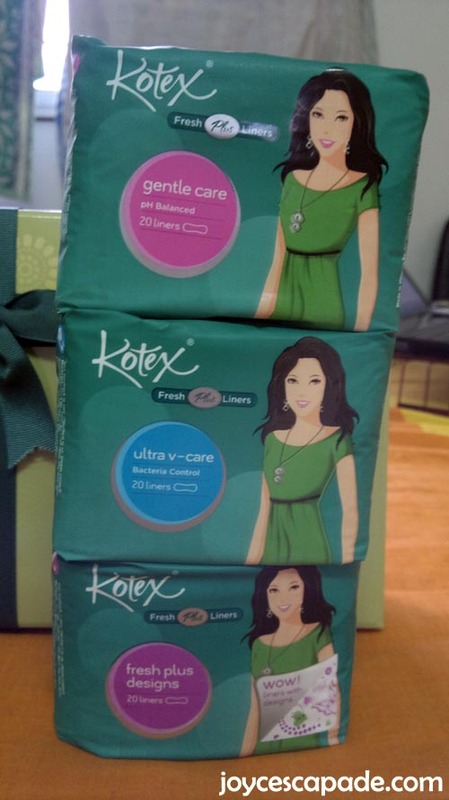 Kotex Fresh Plus Gentle Care is pH-balanced and specially developed for sensitive skin. Dermatologically-tested against allergies and irritants, it helps to keep the V-Zone fresh and comfortable without triggering skin irritation. Kotex Fresh Plus Designs has attractive colorful designs with a mild natural scent to help soothe your senses. This pretty door gift from Kotex is called the V-Zone thumbdrive. V-Check: It shouldn't be "out of sight, out of mind". Check the V-Zone regularly to make sure everything is all right. Symptoms such as unusual smells or discharges, irregular periods or spotting between menstruation cycles are warning signs, and we should see a doctor to determine if there is a problem that needs treatment. V-Cleanse: Don't under-clean or over-clean the V-Zone. Be sensitive and don't use chemicals or fragrances that may break the harmonious natural balance of your V-Zone. The oils and discharge naturally present in the V-Zone help to protect and keep the area healthy, hence unnecessary cleansing removes this protection and makes the V-Zone vulnerable to infections. Instead, all we need to keep the V-Zone clean is warm (not hot) water and a mild soap for the surrounding area only when necessary. V-Protect: Protect the V-Zone by allowing it to "breathe" - wear cotton underwear and replace pads or tampons regularly during period. Also, start the habit of using liners daily to keep the V-Zone dry and fresh all the time but do make sure they're replaced at least every four hours!